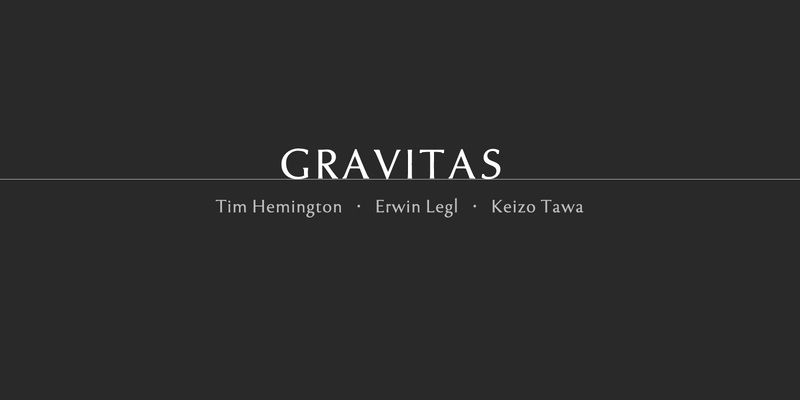 Hino gallery is pleased to present a group exhibition entitled "Gravitas", which comprises of work of three international artists, Tim Hemington, Erwin Legl and Keizo Tawa. The exhibition title derives from Latin and in English means 'high seriousness' or 'a very serious quality or manner'. It can also be translated more simply as 'weight' or 'heaviness' but has none of the negative associations of the word 'Gravity'. Despite their different nationalities and cultural backgrounds the artists presented here have several things in common relating to their attitudes and approaches towards making work and how it is perceived. One of the most obvious connections is that they place a great deal of importance on the inherent nature and qualities of their chosen materials. 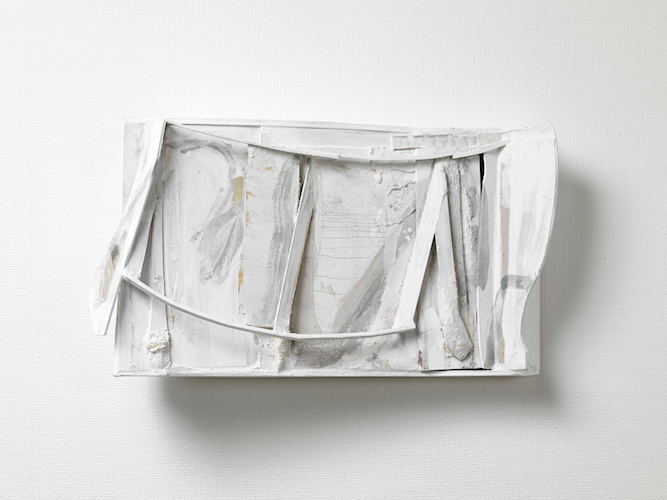 They are all well versed in the exploration of their mediums and relentlessly explore material possibilities. 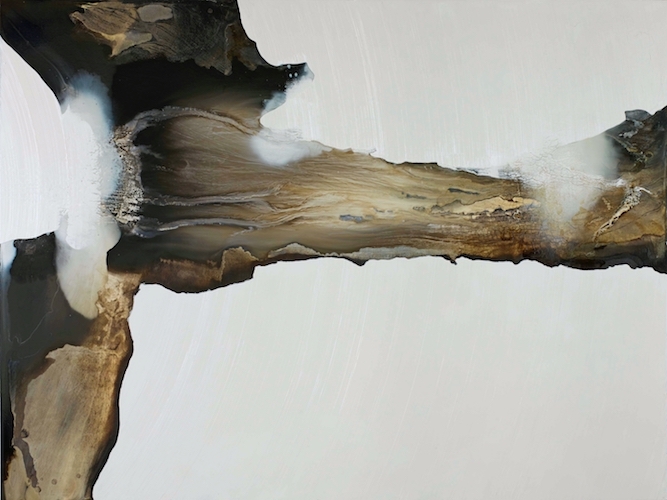 Although chance never fully presides, the results (the works in their "finished" states) are the manifestation of process and material exploration, and the forms are “found” rather than preconceived. This presents the artists with formidable challenges but when successful the work can be extraordinarily gratifying and we, the viewers, can also somehow experience a comparable dialogue with their work afterwards. The finished works are evidence of the process and clearly the journey is as important, if not more so, than the destination. It seems there is a limitless freedom of creation but perhaps this is misleading. It can be said that their works are produced with "uncontrolled control", or "controlled chaos". 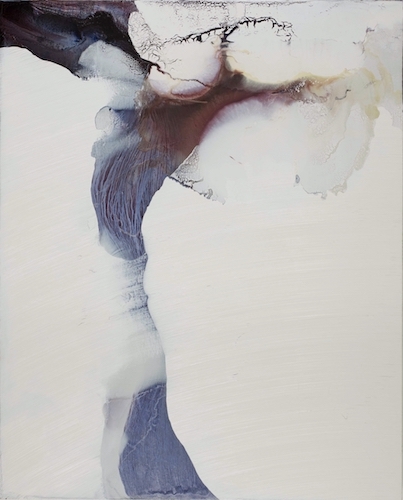 This is clearly not lawless creation as it is facilitated by the artists’ foundation of techniques, processes, content and contextual narrative that they have developed over time. For Gravitas we will show paintings by Hemington for the first time. 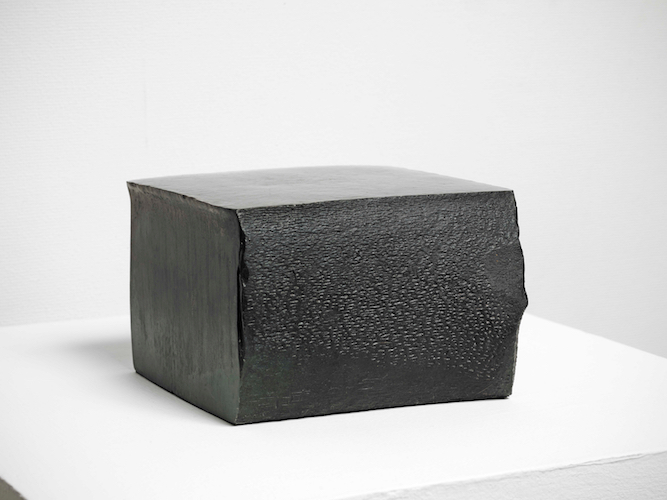 We will also show a bronze sculpture by Legl from our private collection and one from his most recent work and a selection of small-scale work, which includes a piece that has never been shown in Tokyo before, by Tawa. 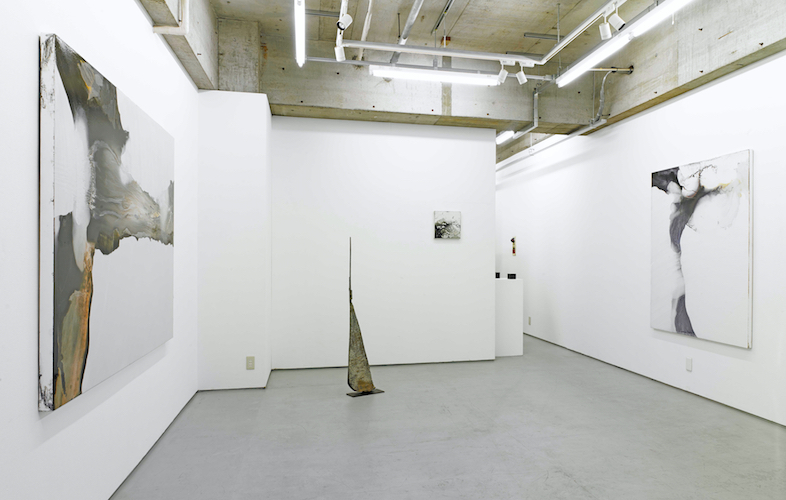 The works included have a strong sense of presence and force that transforms the space into a tangibly still and meditative place. 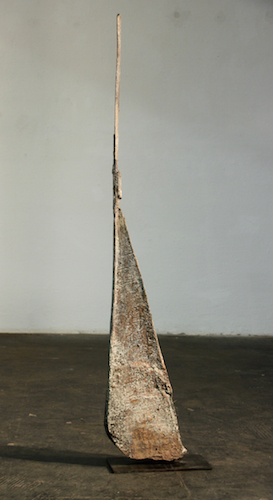 We invite you to experience Gravitas and to enjoy a contemplative dialogue with the work. Tim Hemington (UK, b. 1968) studied painting at Oxford University where he learnt to combine classical techniques with a contemporary approach. Erwin Legl (Germany, b. 1954) trained in wood sculpture at a vocational school then developed his practice at the Academy of Fine Arts, Munich. Keizo Tawa (Japan, b. 1952) studied at Nihon University College of Art and specializes in iron sculpture.